To make Northridge a better place to live, work, play and learn the Northridge East Neighborhood Council has supplied video cameras to the Los Angeles Police Department’s Devonshire Volunteer Surveillance Team. 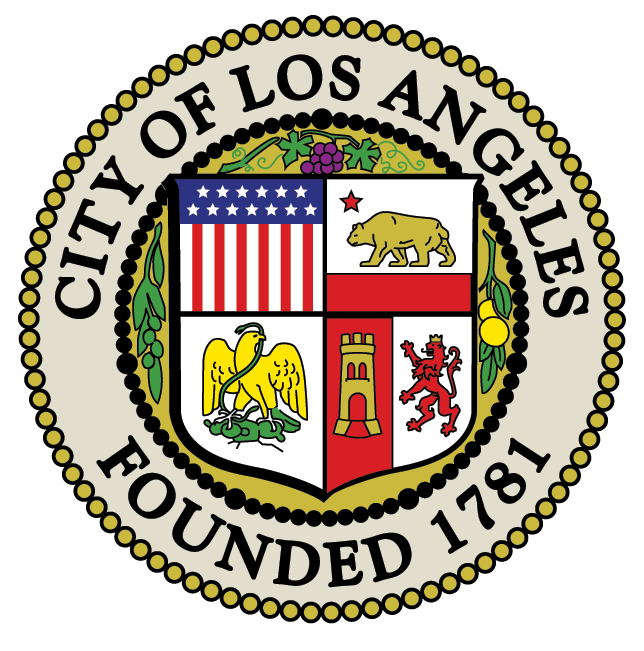 VST provides teams of trained citizen volunteers to assist the Los Angeles Police Department (LAPD) in crime suppression surveillance operations. This reduces criminal activity and improves the quality of life and safety of the residents, parks, schools and businesses in the area. Its members have contributed 52,784 combined volunteer hours, which has saved the city $5,383,968.00. VST members have assisted in over 4,612 arrests on a total of 1,594 details, without a single injury! VST works with nearby police units at assigned observation posts and, using the police radio, describe criminal activity in progress. Truancy, graffiti, curfew, car thefts, burglaries, drug sales and other crimes can be suppressed by being at the location when the crime occurs. Since its inception in 1992, VST has since grown to be recognized and singled out for commendation as a model of Community Based Policing by city, state and federal law enforcement. If your are interested in joining VST, please call 818-832-0992. Can you have a community facebook in order to link your site to our Facebook community page. Thank you. check http://www.facebook.com/RD1728.